Site Map | Hernandez Tire Pros. | Quality Tire Sales and Auto Repair for Chula Vista, California. Contact Us | Hernandez Tire Pros. | Quality Tire Sales and Auto Repair for Chula Vista, California. Hernandez Tire Pros. 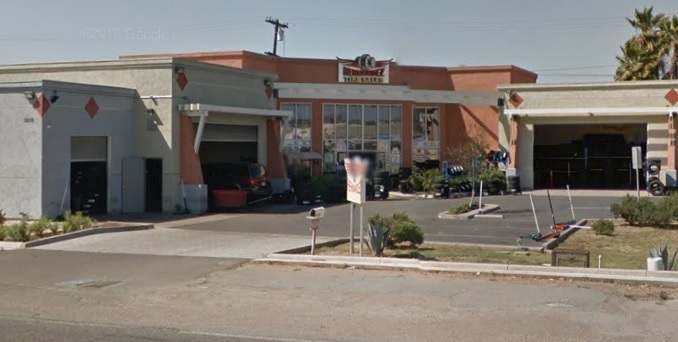 | Quality Tire Sales and Auto Repair for Chula Vista, California.